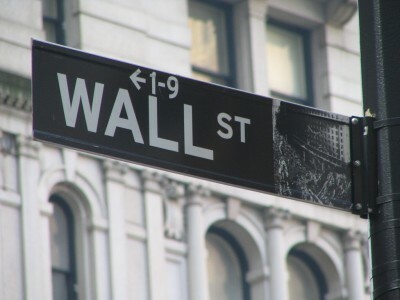 After yesterday's introduction of iPhone 4 most of the Wall Street analytics expressed their opinions about new device. Everybody is satisfied and certain about new handset's upcoming popularity and that it will boost sales for Apple again. Here are the words of people to whom we are referring frequently. Amazon: 12% (+3%) share of all music sold, 12% (+4%) share of digital music downloads. Vice president of industry analysis at NPD Russ Crupnick says that physical media market share decreases because it becomes too effortful to look for a necessary CD in retail stores. "Online shopping offers consumers who still want CDs more variety than they would get in a brick-and-mortar store; plus, recommendations, and other interactive features that raise the overall value proposition for music buyers." It is interesting that though Amazon's market share is growing, the Department of Justice is looking into Apple to determine whether the company leverages its market power to prevent competition on the music market. "Take a free 8GB iPod touch to school. Along with tons of other great features, iPod touch has built-in Wi-Fi for downloading thousands of games, movies, songs, apps, and amazing, free educational content from iTunes U." If you have an education discount, along with acquiring new iPod touch you can save $50 on a low-end MacBook, $100 on a MacBook Air and iMac desktop and $200 on a MacBook Pro. Such educational discounts are available to staff and faculty of K-12 schools, and to students, professors and staff of any college. The deal applies between May 25 and Sept. 7, 2010. Those who doesn't want to get free iPod touch can receive a $199 discount for purchasing 160GB iPod classic or a higher-capacity iPod touch, a $179 discount for a 16GB iPod nano, $149 discount for a 8GB iPod nano, $99 discount for a stainless steel 4Gb iPod shuffle, and $79 discount for a regular 4GB iPod shuffle. Customers can use their educational discounts in an Apple online store, retail stores, authorized campus stores or call 1-800-MY-APPLE. Recently UK Times published a report about Nintendo's current situation. The company's president Satoru Iwata said that he had already won the war with Sony and now it is Apple's turn. Satoru called it Nintendo's "enemy of the future". 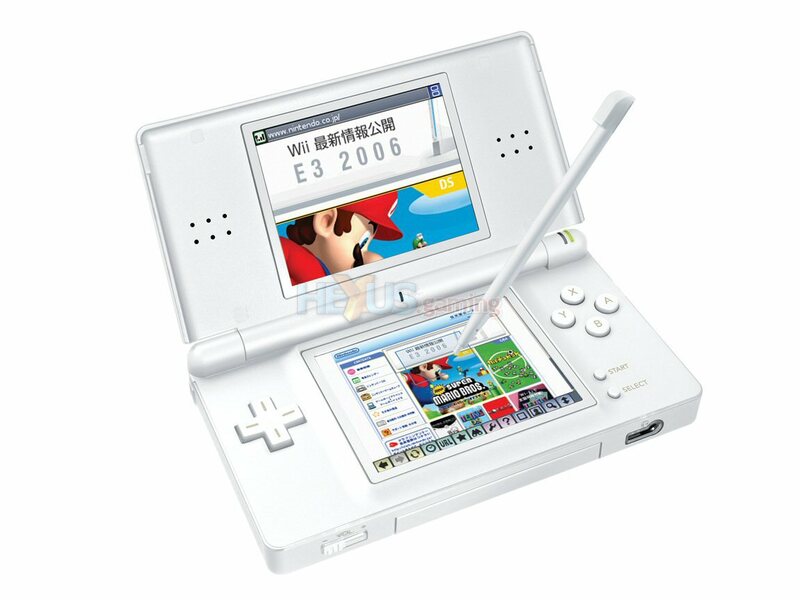 The war with Sony was ended after last holiday season, when Wii had outsold Sony Playstation by almost double, though this year the sales of Nintendo's device in the first quarter were down 21% in compare to the first quarter of 2009. So now the competition is held between Nintendo DS and Apple's iPod touch and iPhone platform. The latter has advantage of relatively low prices for games (moreover, some of them are even free). There are also studies, that reveal that people who like to play would rather carry an iPhone than a DS. The Berkeley hotel in London now offers its guests... an iPad! It will be proposed only to those clients who will stay in certain suites during their visit. 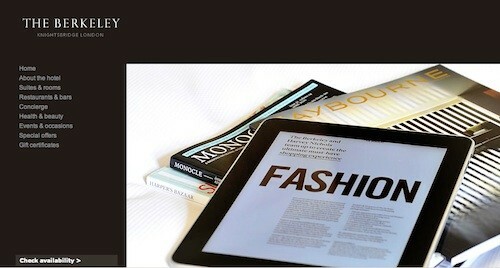 It is supposed that iPad will be able to suggest places for visit and help to plan an itinerary. "From Le Monde to the Wall Street Journal, your local newspaper will be available at breakfast and quickly checking the opening times of Christian Louboutin on Motcomb Street has never been more convenient. A wide range of games, videos and comic books is available for children and our experienced Concierge team has created their personal Top 5 of must-visit places – shops, exhibitions, local attractions and some hidden gems – which are clearly mapped so that you can plan your itinerary." If you're going to visit London and would like to stay in Berkeley you should take into account that the night spent in this hotel will cost you $2804. 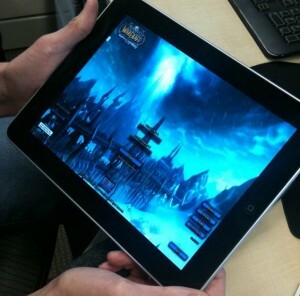 The picture above reveals that World of Warcraft was launched on the iPad. We don't know does it work correctly because there is no video yet, but there is information that the game was launched via Gaikai. 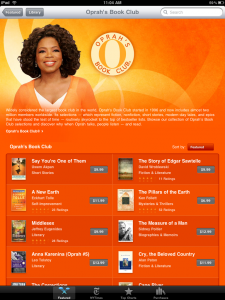 Gaikai is a service that allows you to play games in a browser, directly from the cloud. The scheme is pretty simple - the service runs and hosts the games and then streams it to the user using Silverlight, Java or Flash. As you know, iPad doesn't support Flash but somehow WoW works through Gaikai. Gaikai and its competitors (OnLive and OTOY) are still in beta, but when it'll reach maturity there is a big chance to successfully use it for playing graphically intensive games on different devices including iPad. Recently Apple has hired new global editorial games manager for iTunes App Store. His name is Matt Cassamassina and he has over 13 years experience of games reviewing. 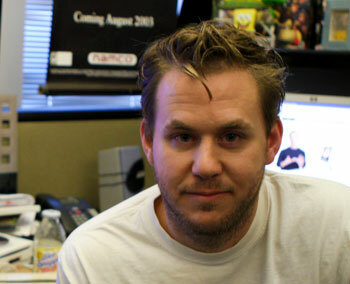 Matt started his game career with the launch of N64.com. Later this resource was bought by IGN, where he continued to work. 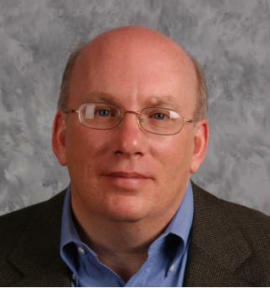 In the gaming industry he is known as the expert and information source about Nintendo. "I will be leading the charge for games on the App Store, so whether you browse through iTunes, iPhone, iPod Touch or iPad, the games content you see will be handpicked and organized by me and my team. I couldn’t be happier." 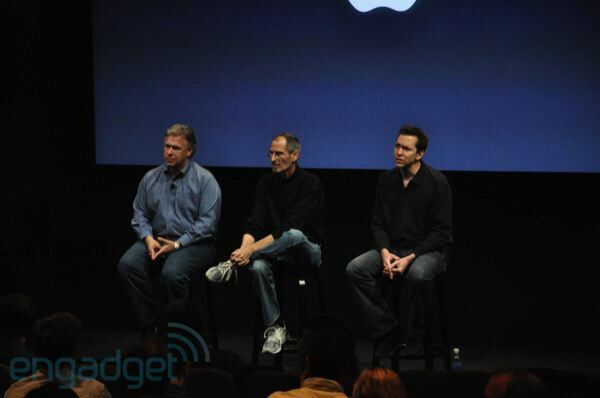 Matt Cassamassina will start his work in Apple at the beginning of May. App Store games became very popular since the release of iPod Touch. Profit from game creating and selling it on iTunes attracted many single developers which lead to a success of the iPhone and iPod Touch as handheld gaming devices. The popularity of App Store games is even frightening for Sony and Nintendo that are now looking forward to create something innovative in the gaming industry. Kamagames.com posted another interesting video. Now they've tried to launch Windows 95 on iPad using BOCHS emulator. It looks pretty cool though the OS is very slow. That might be the reason why the Kamagames devs didn't try to install WinME or at least Windows 98. The main idea of this experiment is that though Windows 95 is very old OS it actually supports mutitasking! Moreover, maybe it is a first step to even bring Flash to the iPad. Sybase released another study based on the survey made by Zogby International. The company analyzed the opinions of 2,443 adults that have at least one mobile phone. Among them 770 have smartphones. 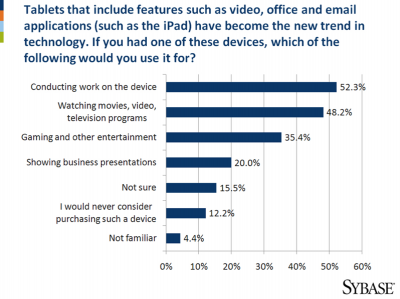 More than a half of respondents (52,3%) said they will most likely use an iPad or any other tablet device to do work. 36% claimed such a device will help them to be more productive at work. Every second person find iPad to be an excellent gadget for watching videos, but only every third person is going to play games on it. "The study shows that consumers are looking for devices they can use both at home and work, with implications for the business being asked to support them. Further, findings show that while device functionality is important to satisfying people's desire for a personal and work-ready mobile experience that the experience is incomplete without greater access to data." There are 30,000 games on the iPhone and this number is growing. People pay for games, but exactly how much do they pay? A new report from mobile app analytics company Flurry gives some impressive numbers. Flurry estimates that users spent $500 million on games in the US AppStore during 2009. This is up from $115 million in 2008. Compared to the overall U.S. console and portable video game market, the iPhone/iPod Touch now represents 5% of total video game sales. In just the portable videogame market, the numbers are even more exciting - Apple has 19% of portable games revenue. The numbers are especially painful for Sony who had four times as much revenue as Apple in 2008 which dropped to just over half of Apple's revenue in 2009. With the iPad coming soon the iPhone OS will grab even more of that Portable Gaming revenue. It seem like Apple have always been concentrated on Macs and iPhones/iPods/iPads, so their Apple TV product may be considered more like a hobby. But the company's main rival thinks of it as of another field to work on. 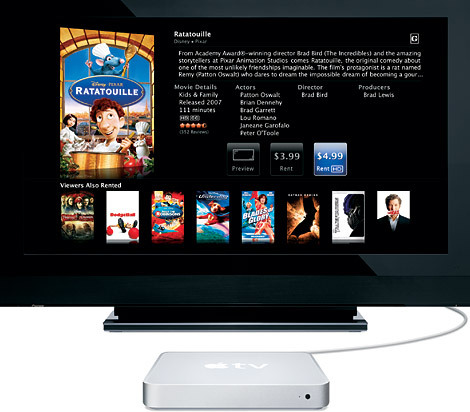 Intel, Sony and Google created a team to work on the device called GoogleTV. The latter already has its prototype. The New York Times says it consists of Intel's Atom processor and Android OS with Chrome web-browser. The project has been under development for a few months and there is still a work to do, but preliminary the device will be introduced this summer. To test their set-top box Google cooperates with Dish Network. It sounds plausible, because GoogleTV device is planned to allow users to browse the Internet, watch YouTube videos, check out Hulu content and even run Web apps and games.